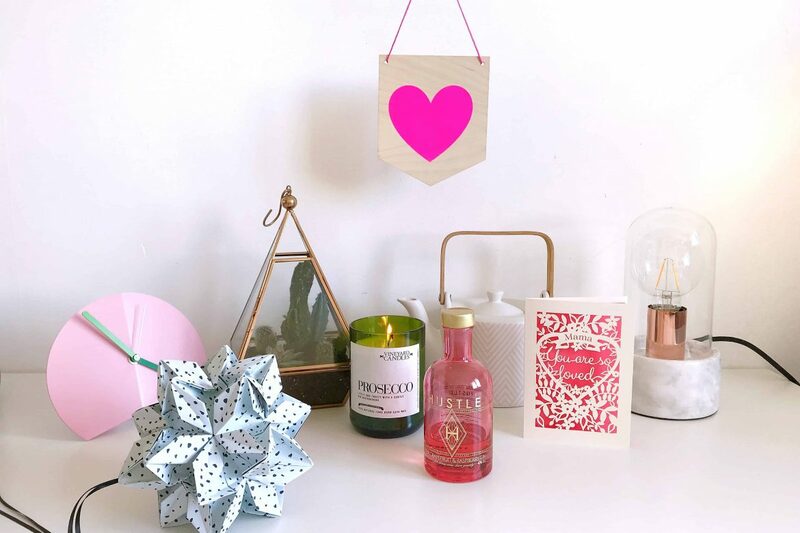 Mother’s Day is coming up, and here are some Mother’s Day gift ideas for home-loving mums. Most of the items are things I’ve bought myself. A few have been sent for inclusion in my gift guide, which are clearly indicated. I have used a few affiliate links, which means if you click through and buy something, I may make a small commission. 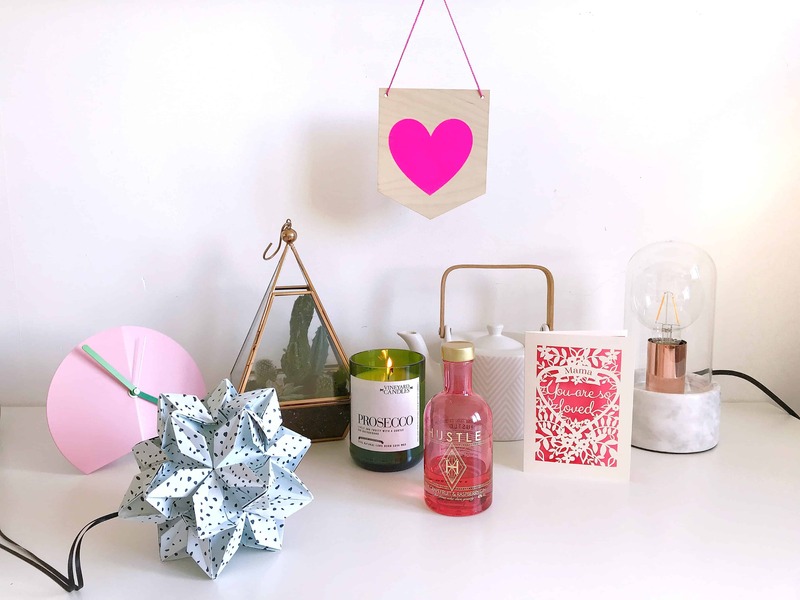 So without further ado, here is my Mother’s Day gift guide, for home-loving mothers. 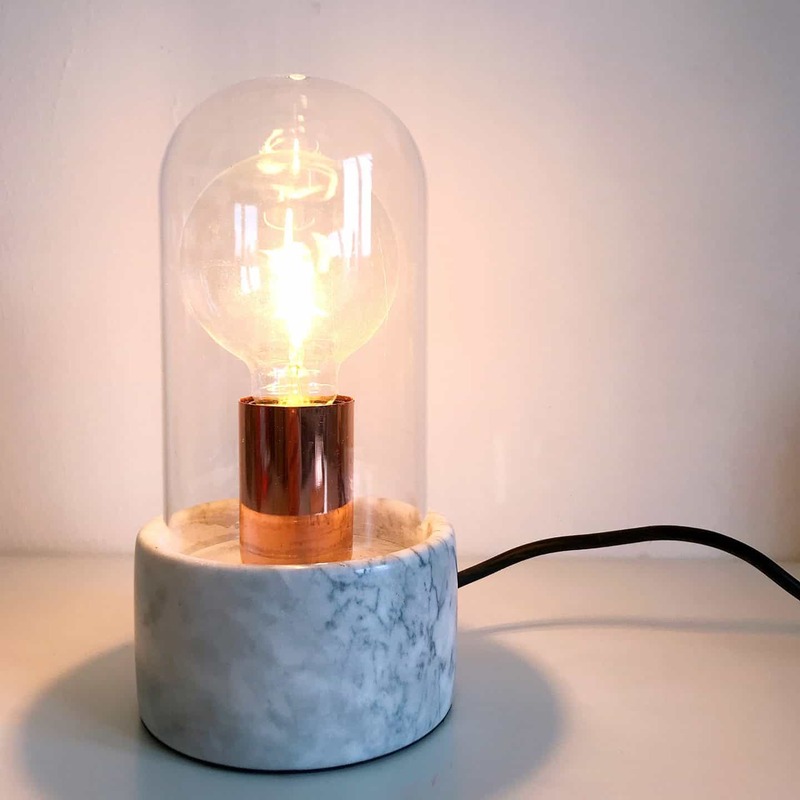 This beautiful Lamonte marble and copper light, was sent by Prezzybox. It would look great in most homes thanks to it’s simple styling and sleek lines. You’ll need to get a bulb too, and I had this vintage-style filament bulb already, which fits perfectly. 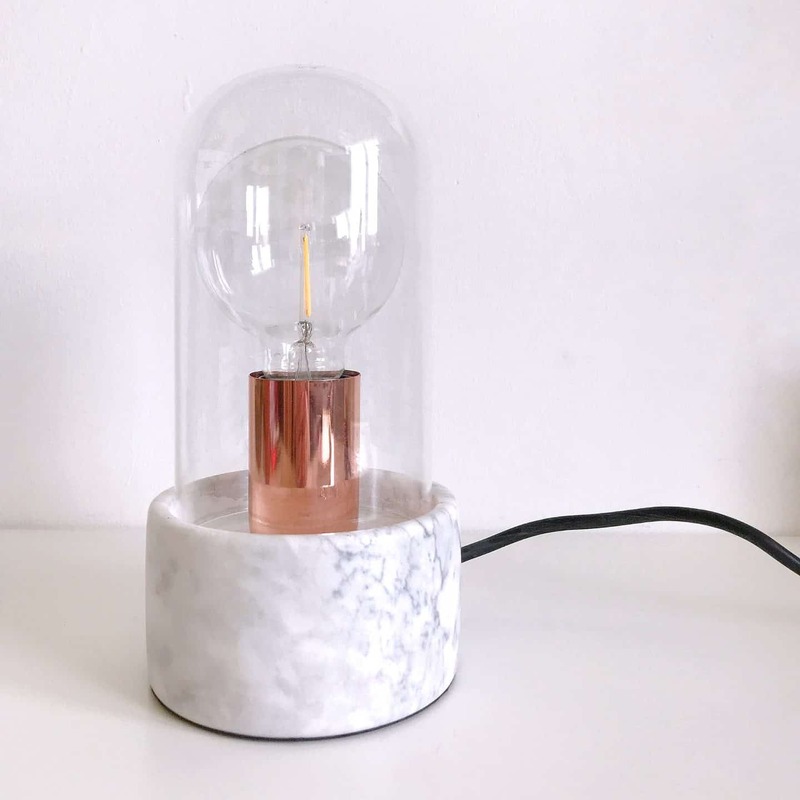 This lamp looks as good when it’s off as when it’s switched on, don’t you think? It’s the perfect size for a side table, desk or bedside table. I don’t know any mums who don’t like a scented candle. But did you know conventional candles are actually not very good for our health? Paraffin candles emit carcinogenic chemicals (including benzene and toluene) as they burn. 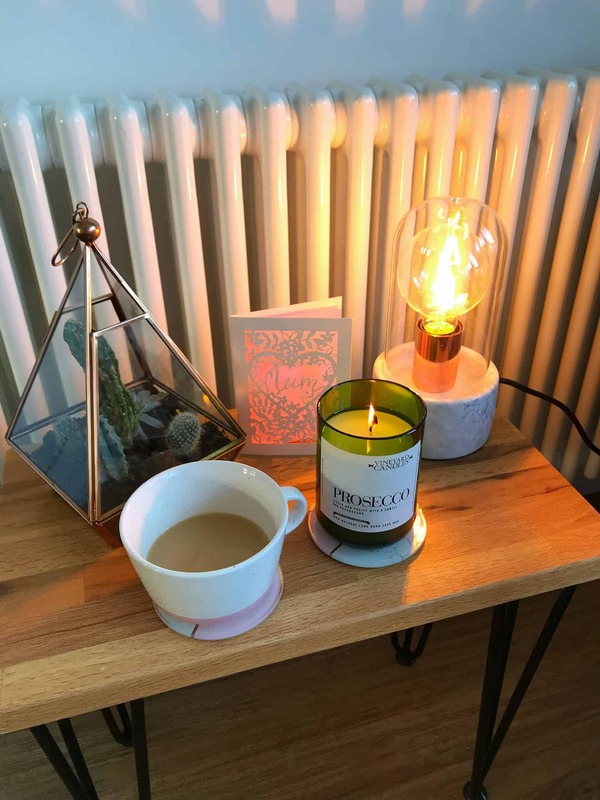 Since I discovered that a few years ago, I have only bought natural soy wax scented candles. 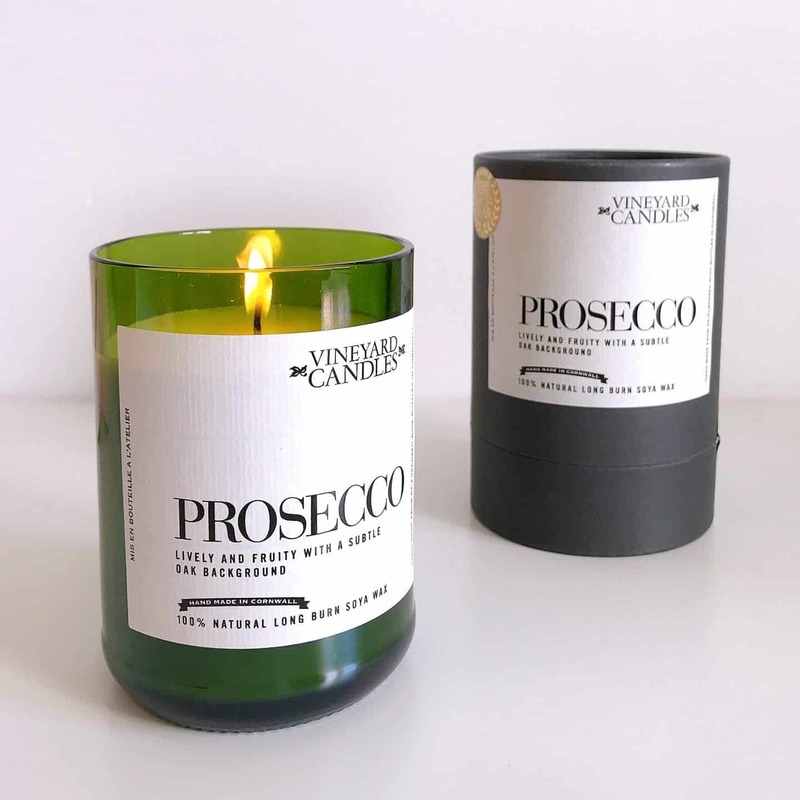 Prezzybox sent me this Vineyard Candles Prosecco scented natural soya wax candle, which is poured into a repurposed wine bottle. This large candle has a burn time of 40+ hours and arrives in a cardboard box, making a great gift. It really does smell just like Prosecco! It’s a lovely strong scent that fills the room, even if it’s not lit! They also have a Gin-scented candle, if she prefers that fragrance. If the mother or grandmother you’re buying for is into gin, then special artisan gin makes a great gift. 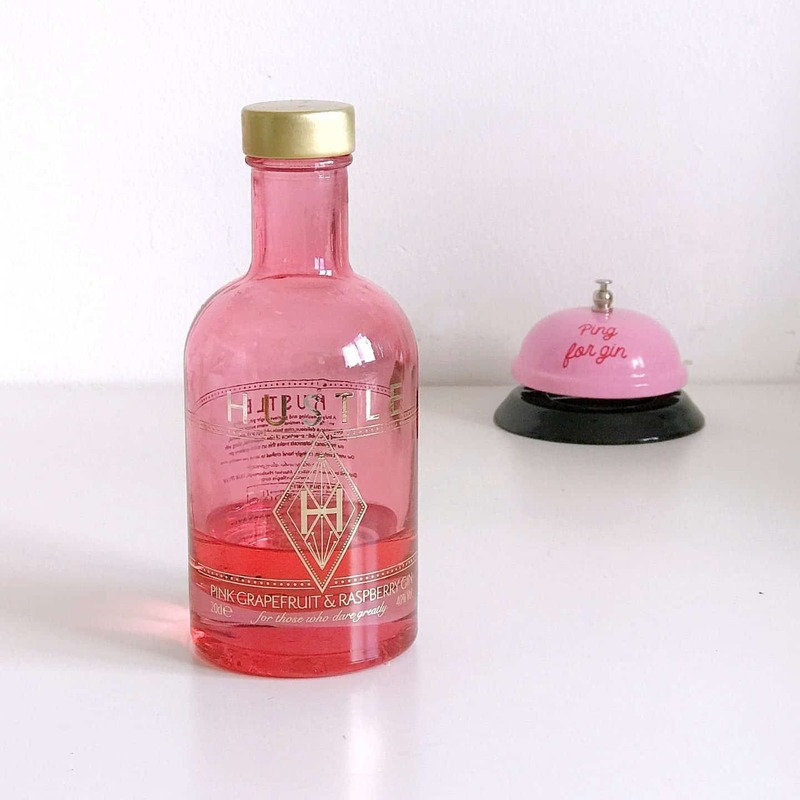 Especially if it comes in beautiful bottle like this Hustle Pink Grapefruit and Raspberry Gin. It tastes as good as it looks! Hustle gin is created by a mother and daughter duo, at an award-winning distillery in Market Harborough. They donate 10% of their profits to causes relating to human trafficking. Hustle source their fresh Commice Pears from a farm on the edge of the Cotswolds in Gloucestershire, who carry the Leaf Marque, an environmental assurance system recognising sustainably farmed products. Hustle also have an original gin, which comes in an equally beautiful blue bottle. If the mum you’re buying for is always running late (I can’t be the only one, can I? 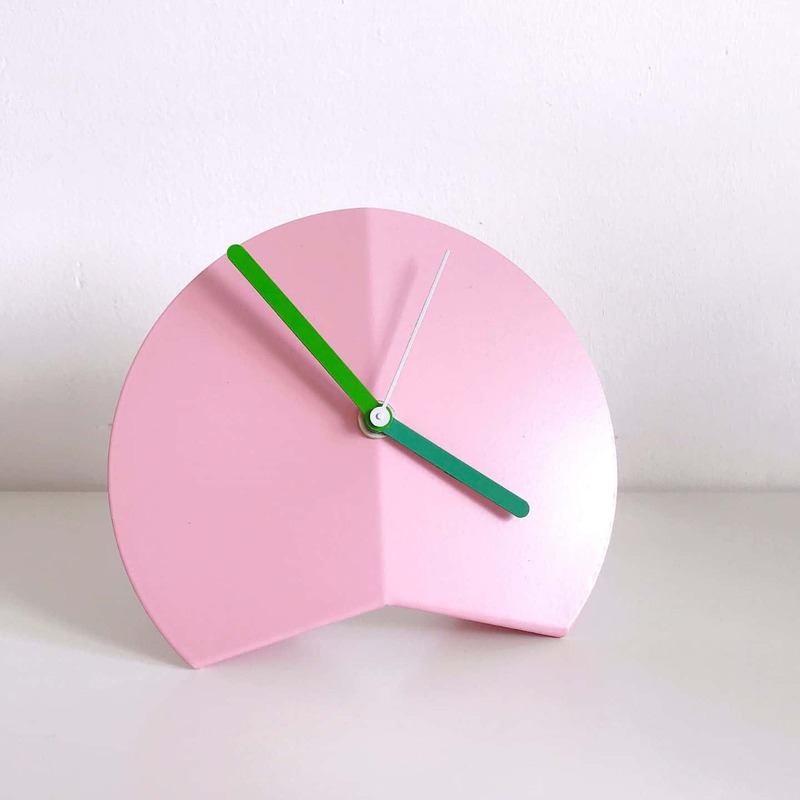 ), how about a lovely clock? I love the Block Design Origami desk clock I won on an Instagram competition. I chose pink and green, but it comes in lots of other gorgeous colour ways. 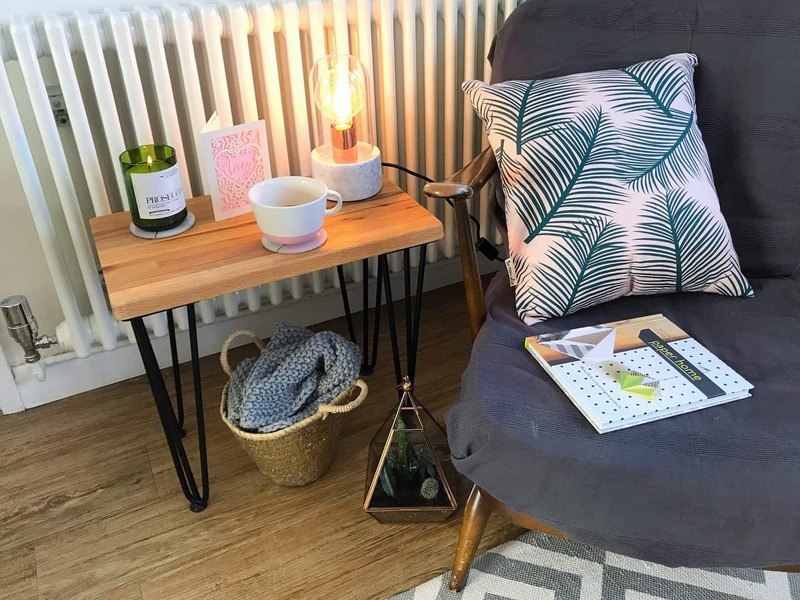 Block Design also have lots of other fab desk accessories, pegboards and jewellery – basically everything on their site is a winner! 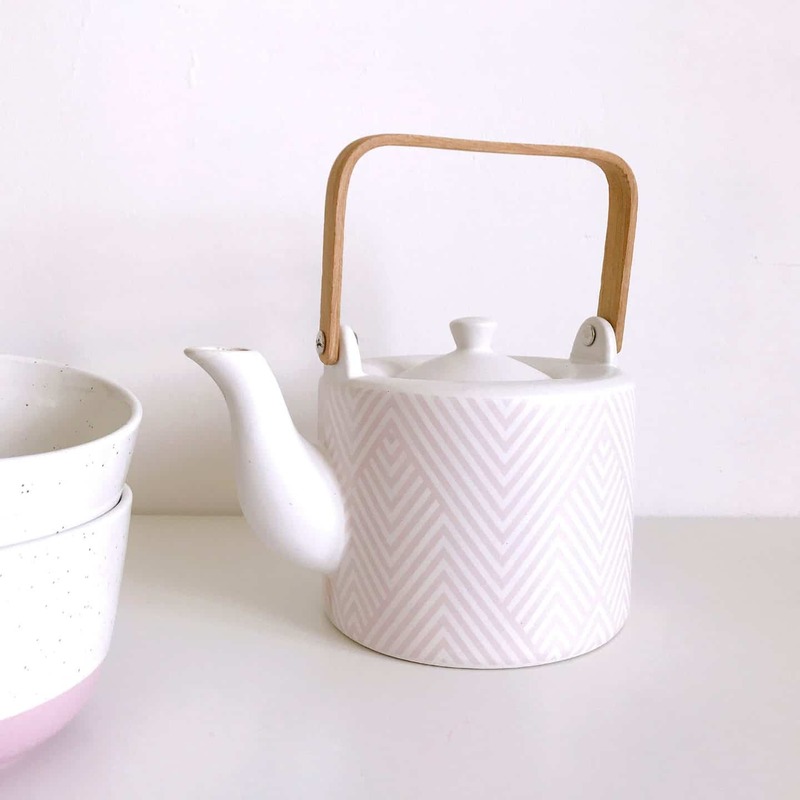 Or how about a gorgeous new tea pot, with a built in strainer? Since swapping teabags for tea leaves last year, due to their micro-plastic content, I have used my Cha and Co teapot loads. If the mother you’re buying for is into making her walls look fab, check out Gayle Mansfield Designs. I love Gayle’s gorgeous minimal typographic wall art, and so does the whole of Instagram, apparently! 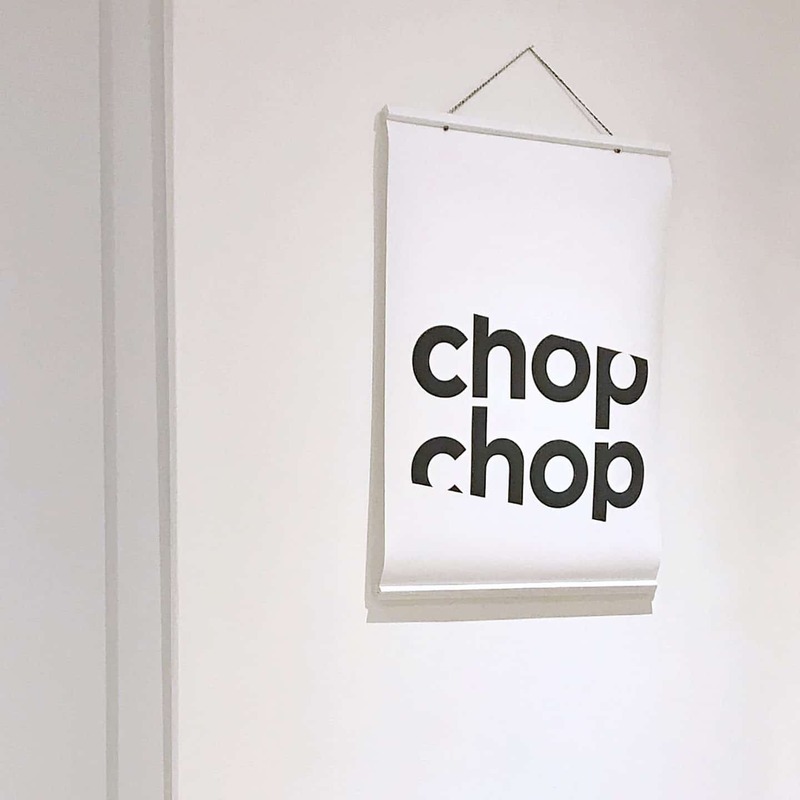 I bought this lovely Chop Chop picture, for our kitchen/diner, and hung it on poster hangers. Simple, yet effective. Or how about a lovely palm print cushion? I was gifted this lovely plump cushion from The Room Alive a while back, and just love it. Danielle who owns The Room Alive has designed it herself, and has lots of other gorgeous prints you can find here. 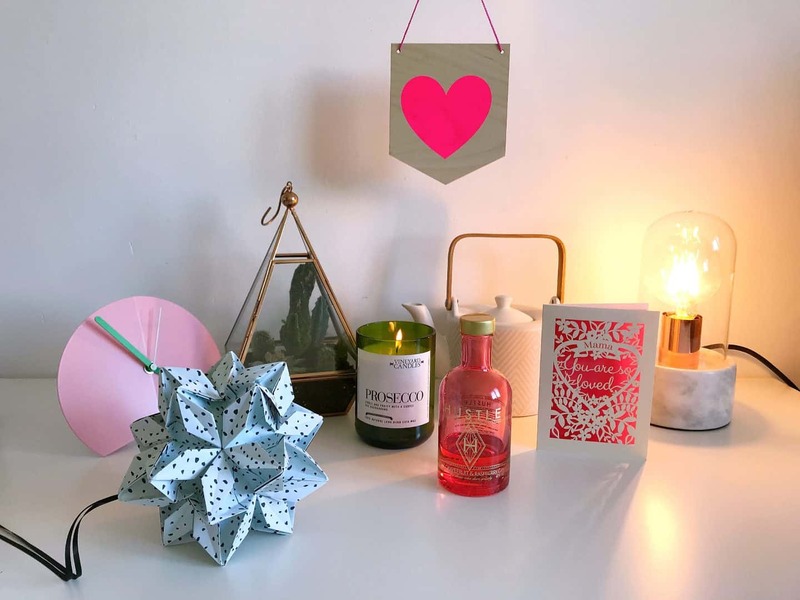 If you’re after a unique handmade gift for the mum in your life, then check out Flat 102 and Origami-Est. 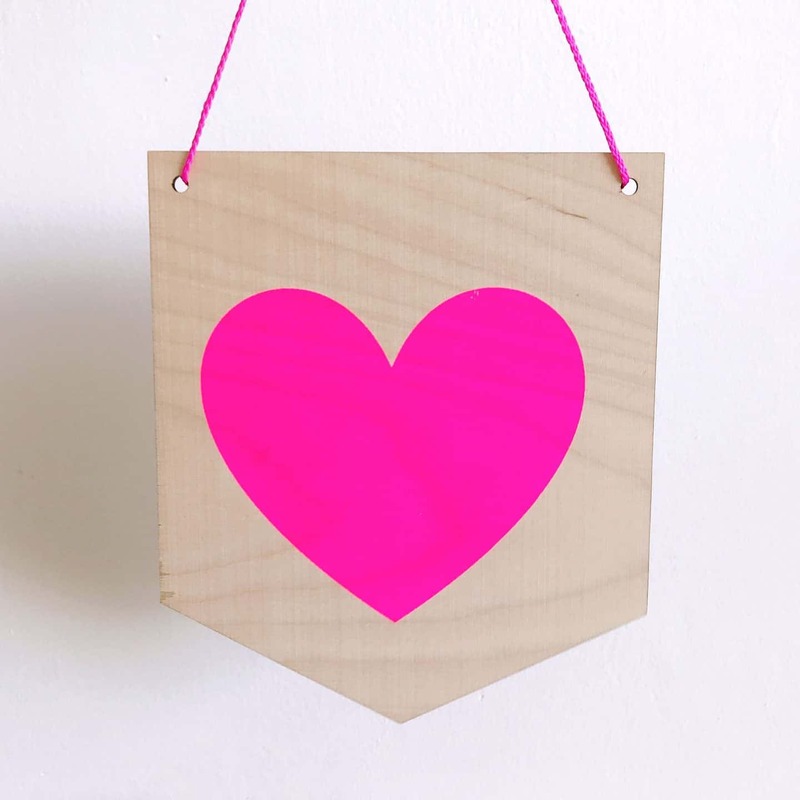 I love my Flat 102 hand screen printed neon heart pennant, which you can find through my affiliate link to Etsy. What better way to show you love her than a heart? I’ve bought several things from Step at Flat 102 over the last few years, including this gorgeous print in my girls’ play room. She uses non-toxic inks and I’m so happy to be supporting another self-employed mum. 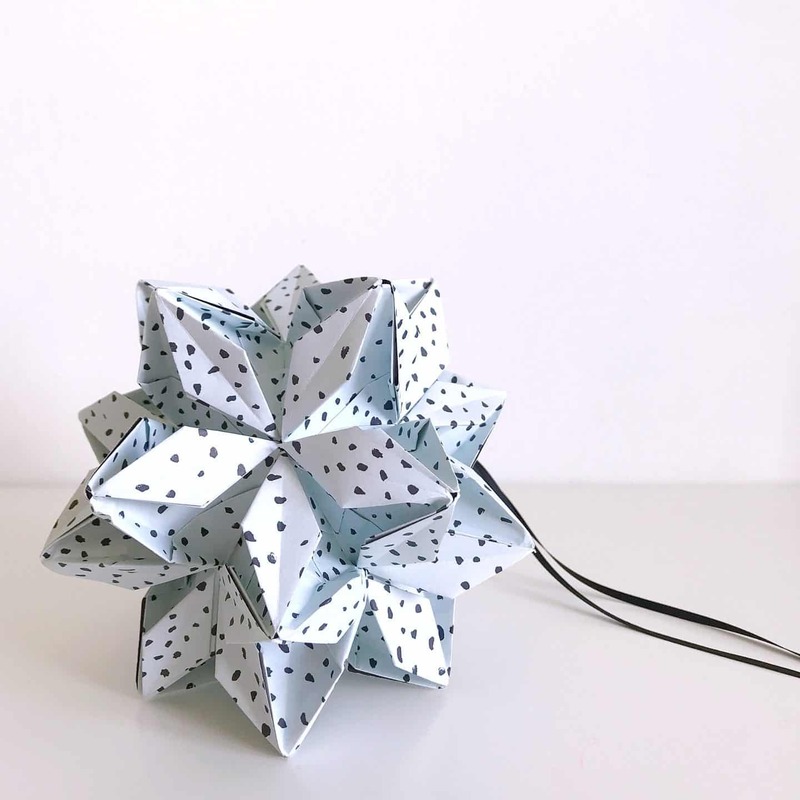 Esther from Origami Est is another talented independent maker, who makes the most incredible origami creations. I think they make fab gifts – check out the intricate gorgeousness of this flowerball she made! Esther has just launched the most gorgeous new graffiti origami collection, which you can check out here! If the mum you’re buying for is into making things herself, both Flat 102 and Origami-Est hold workshops. I’ve done several of Esther’s origami workshops and think they would make an absolutely fab Mother’s Day gift. Check out Origami-Est’s Fold Your Own workshops here. Check out Flat 102’s printing workshops here. 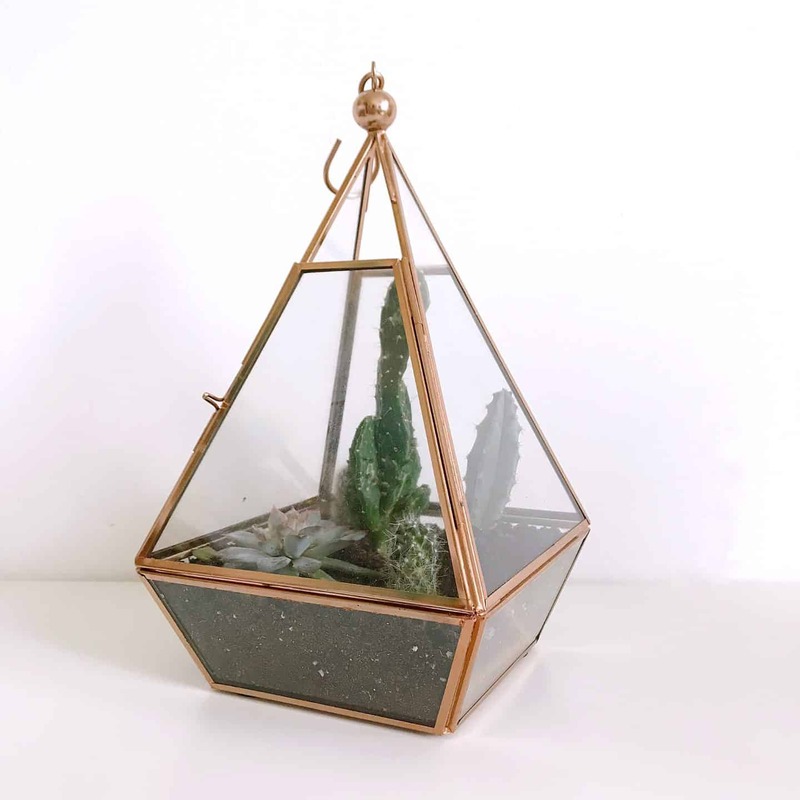 My husband bought me a lovely copper terranium for Christmas, ready to fill with my succulents. I think it would be a fab Mother’s Day gift. I’m not sure where he got mine from, but I found a similar one through this affiliate link. I had great fun planting it up, but did get in a bit of a mess! 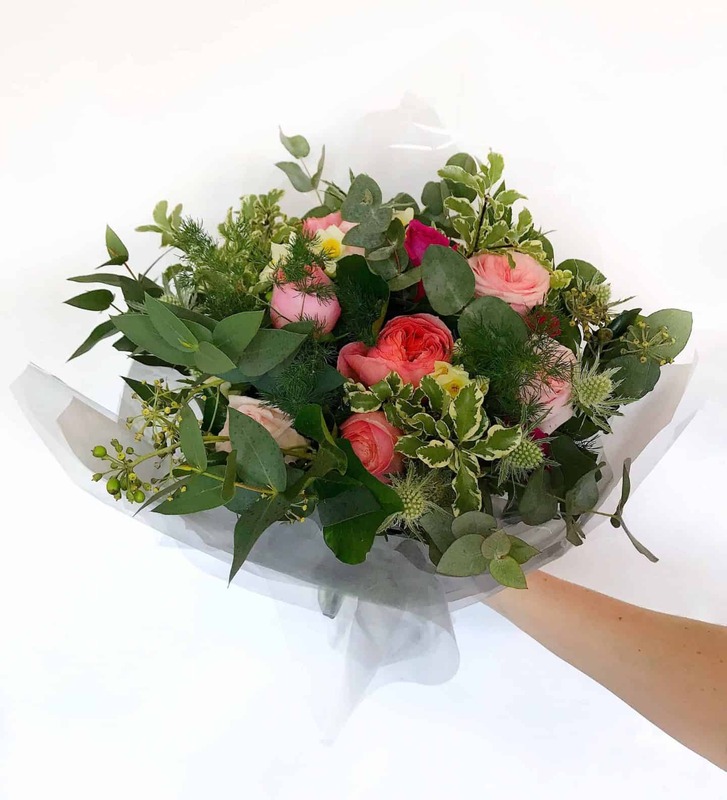 If none of these Mother’s Day gift ideas are quite right, how about a beautiful bouquet of sustainable flowers from The Real Flower Company? You can read my review here. Now you have hopefully got some ideas for your Mother’s Day gift, don’t forget the card! 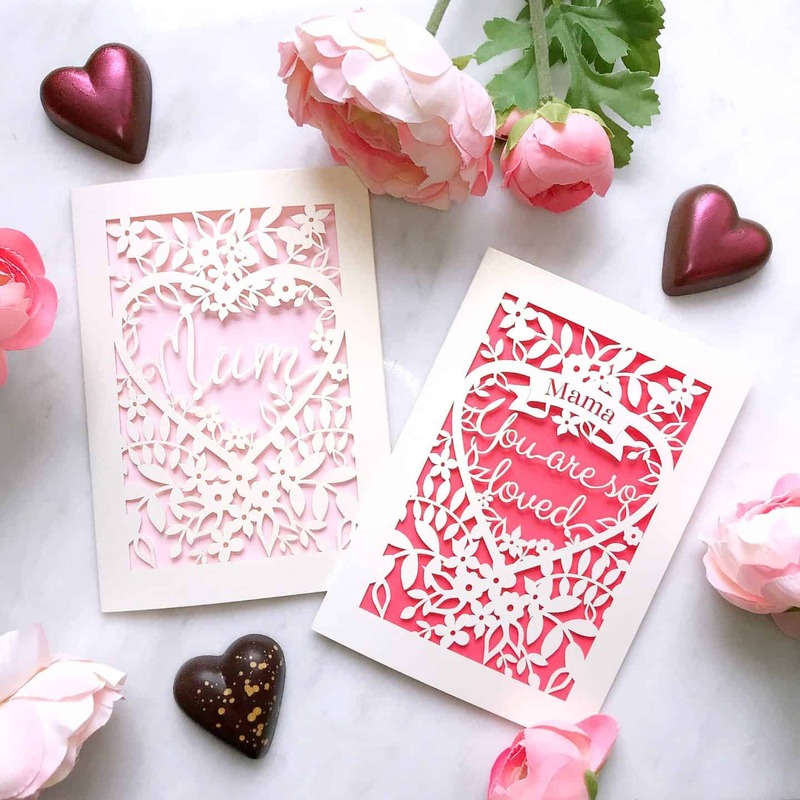 Independent stationery creators Pogofandango, who are based down in Cornwall, sent me some of their beautiful laser cut Mother’s Day cards. They are simply gorgeous, and Pogofandango have lots more Mother’s Day cards to choose from here. Doesn’t this pink one look fab with the light shining behind the cut outs? So there you have it: lots of unique and unusual Mother’s Day gift ideas for home-loving mothers! I hope you found some inspiration for the mum in your life. 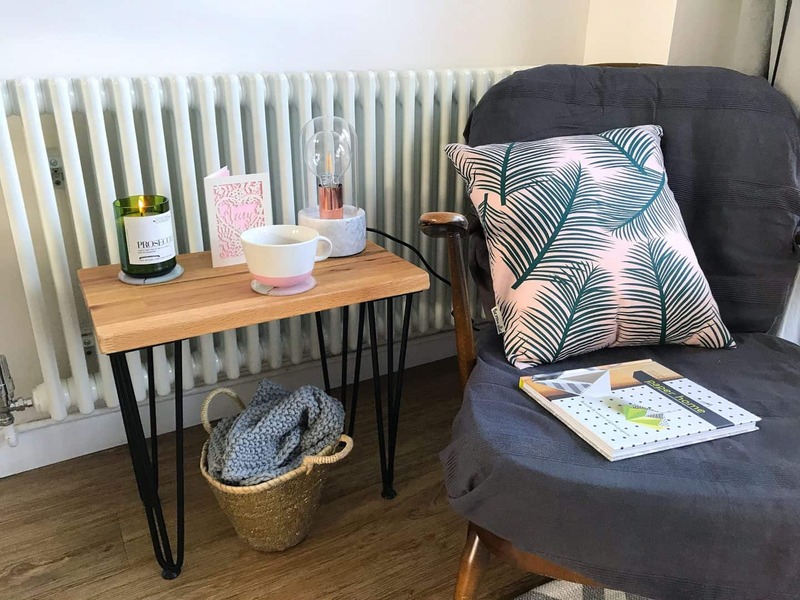 And if you like this post, check out my Mother’s Day gift guide from last year, which has even more gift inspiration.